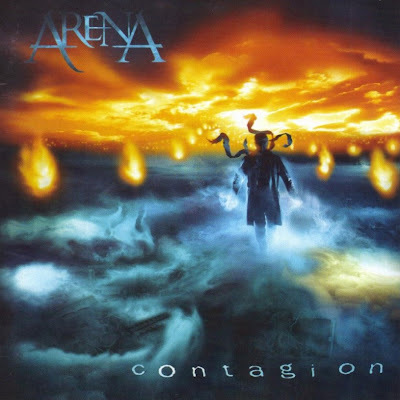 Contagion is the fifth studio album by the British progressive rock band Arena, released in 2003. Immortal? 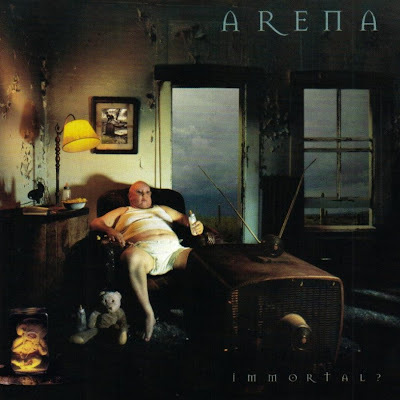 is the fourth studio album by the British progressive rock band Arena, released in 2000. 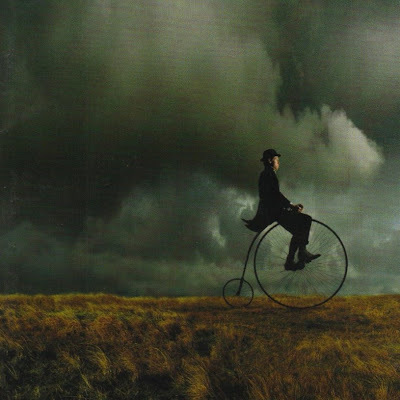 The Visitor is the third studio album by the British progressive band Arena, released in 1998. It is a concept album. 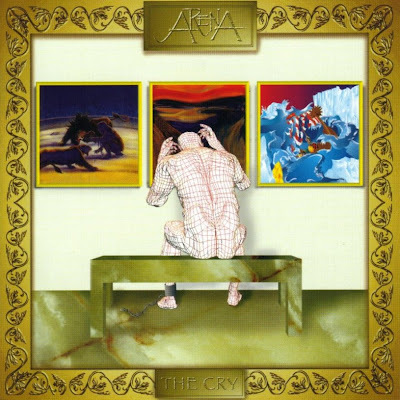 Arena are a British neo-progressive rock band founded in 1995 by Clive Nolan and Mick Pointer. Most of the band's lyrics are written by Nolan, though Pointer contributed lyrics to Sirens and other tracks on the first two albums. Musically the band's style ranges from symphonic to hard rock. Some of the band's recent albums have a similar sound to Nolan's earlier band, Shadowland. The name of the upcoming album has been given as "The Tinder Box". Exact release date is still unknown, but Clive Nolan has stated that the writing process has begun. 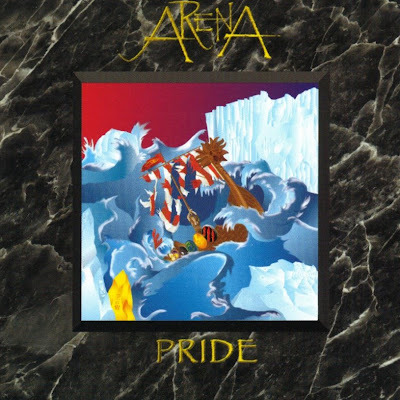 Pride is Arena's second full-length album, released in 1996. It is the first album to feature bassist John Jowitt and vocalist Paul Wrightson, but it's also guitarist Keith More's final album with the band. 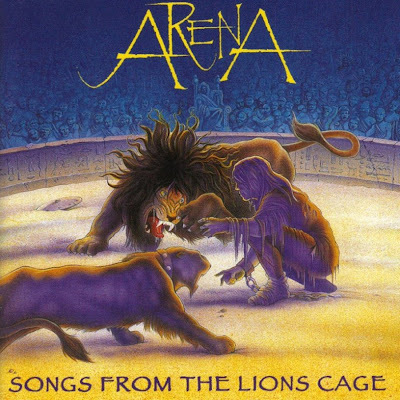 Songs from the Lions Cage is the debut album of British Progressive rock group Arena, released on July 25, 1995. 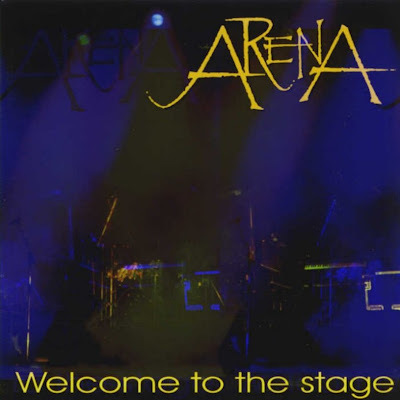 This is the only Arena album to feature vocalist John Carson and bassist Cliff Orsi.